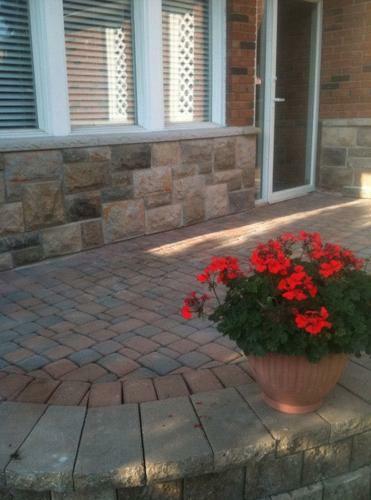 Ready to update the look of your home with all of the advantages of durable concrete? 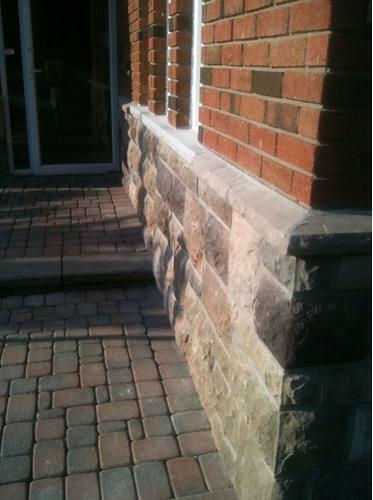 Consider cultured stone with the strength of cast concrete and the attractive look of natural stone. 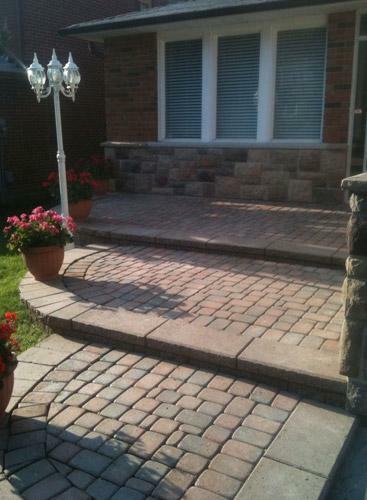 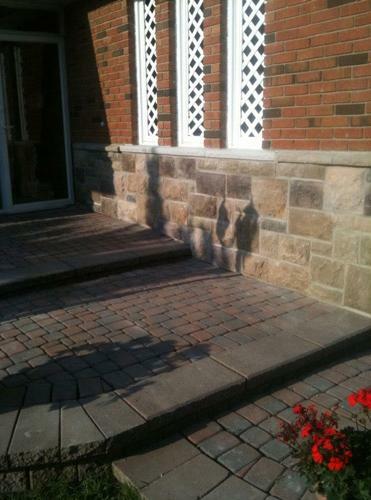 Contact Casa Loma Masonry for complete details.